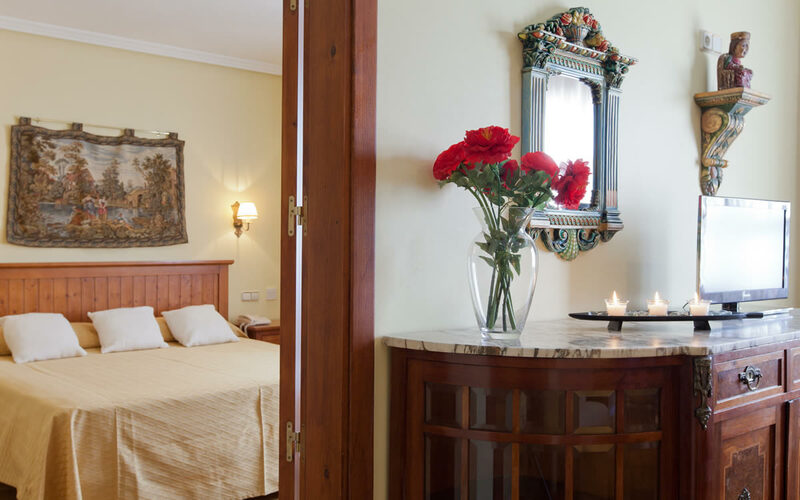 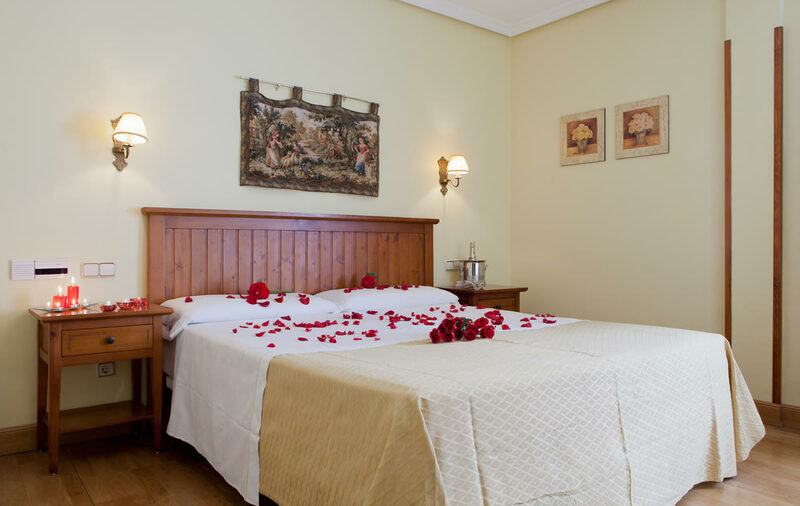 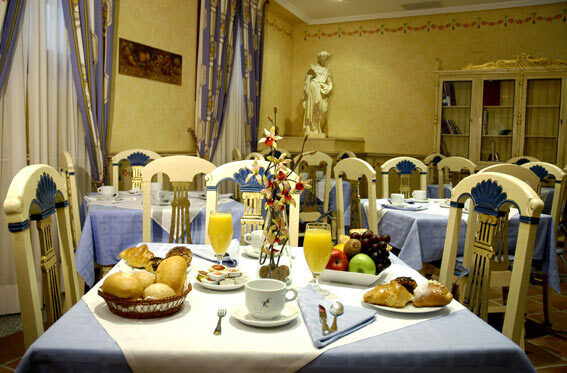 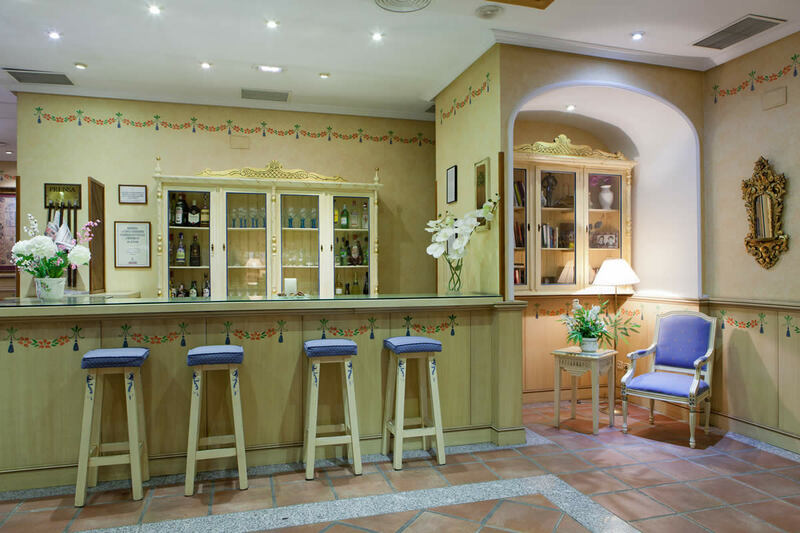 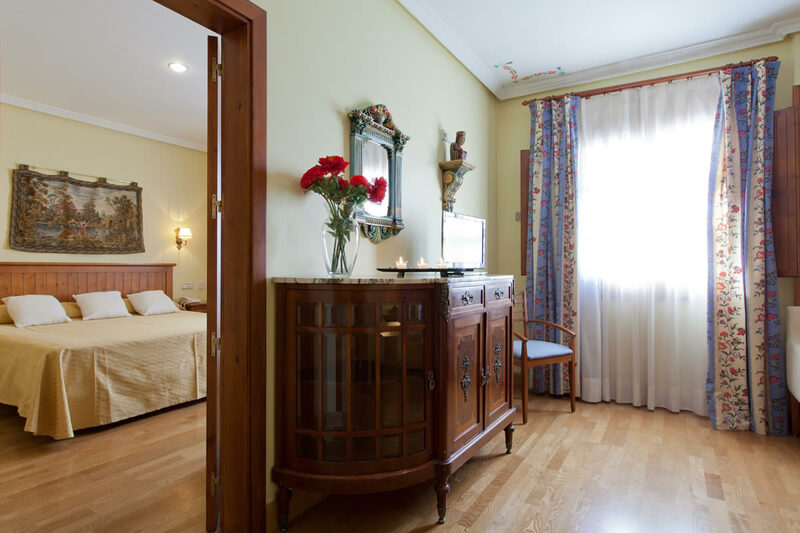 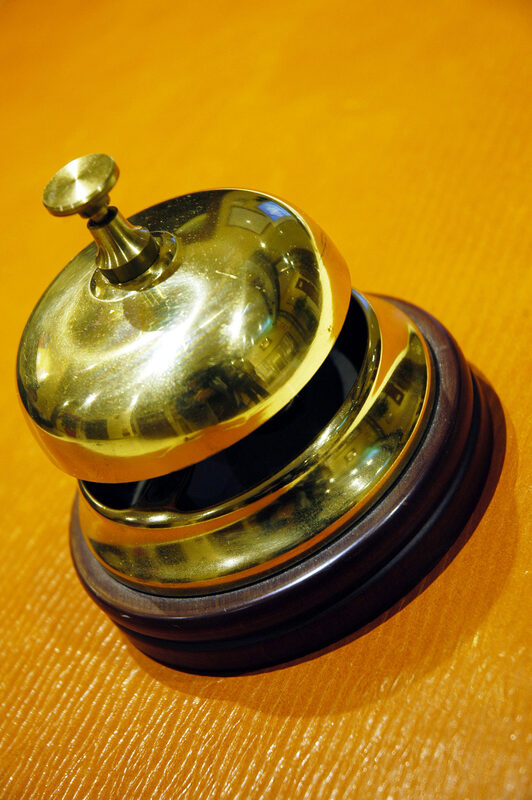 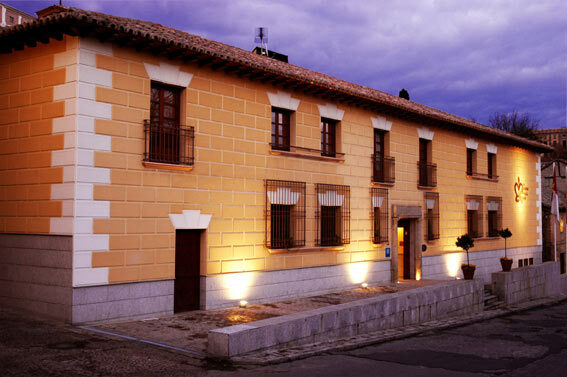 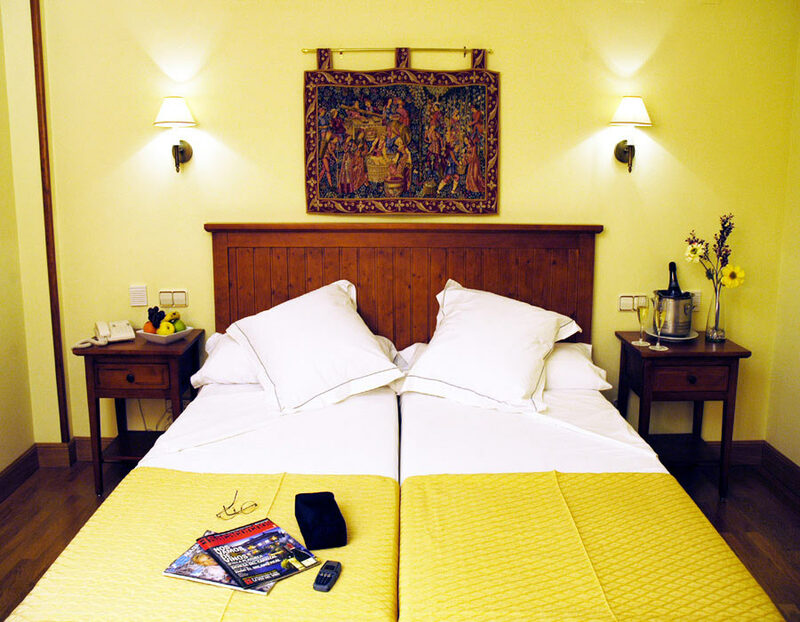 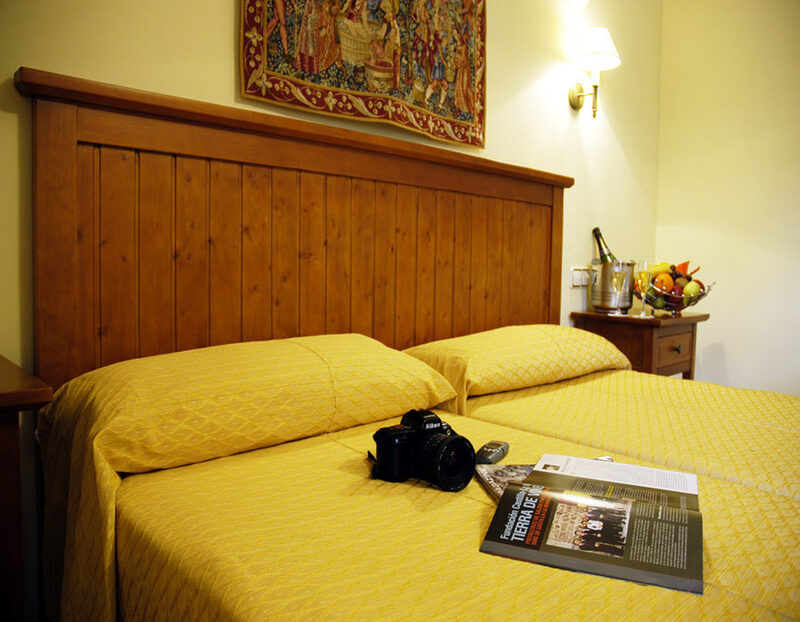 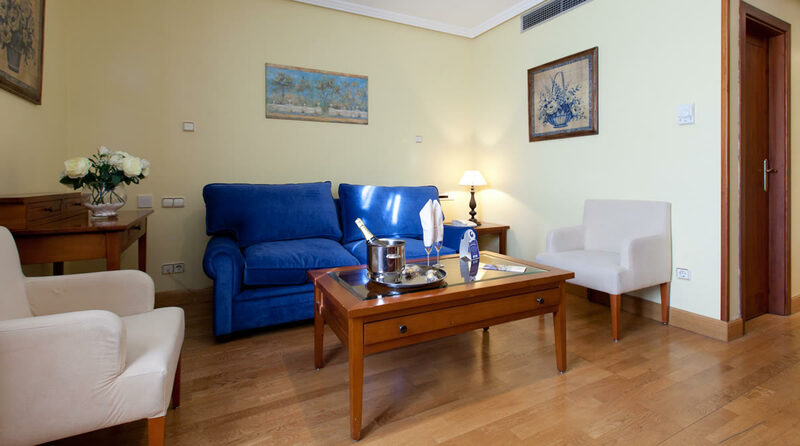 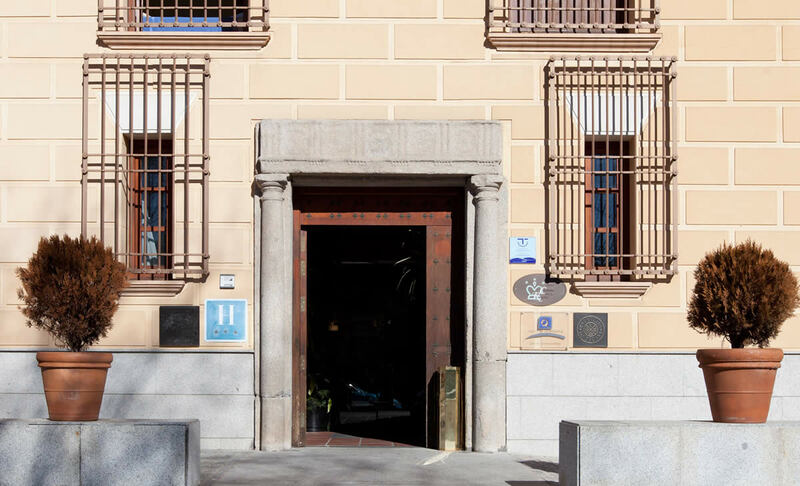 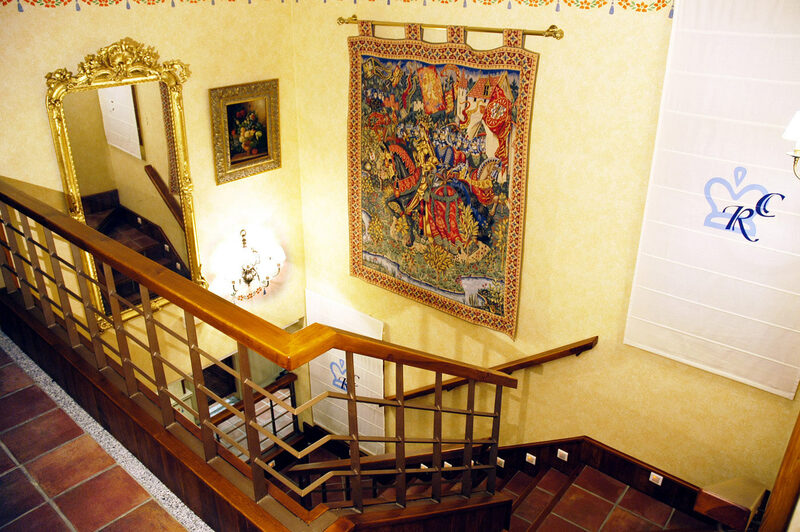 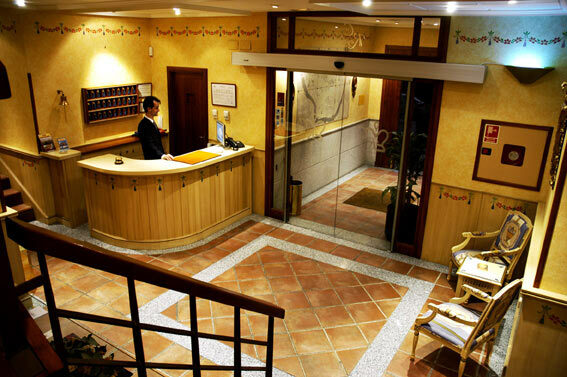 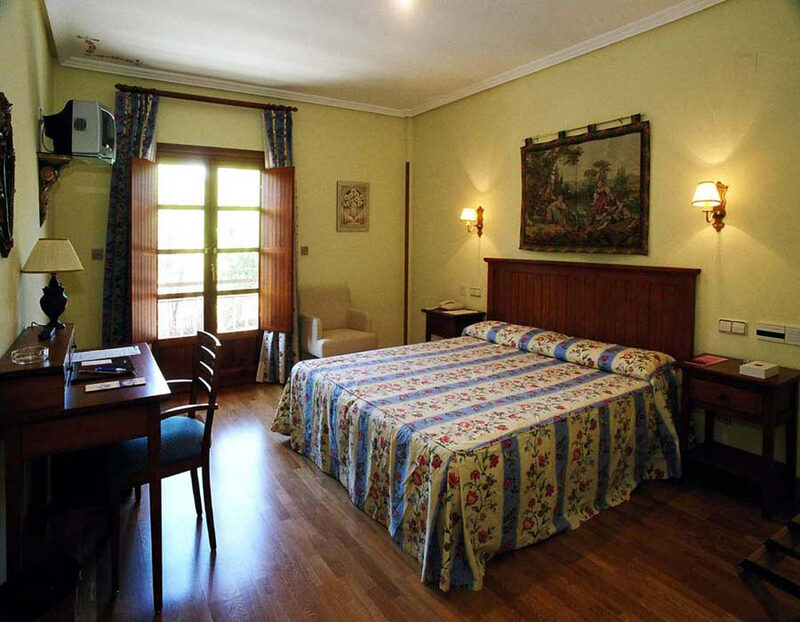 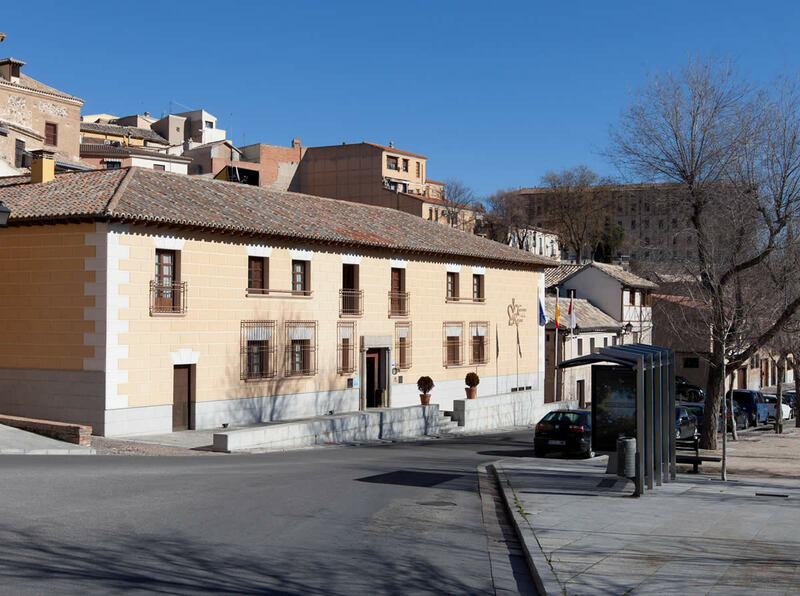 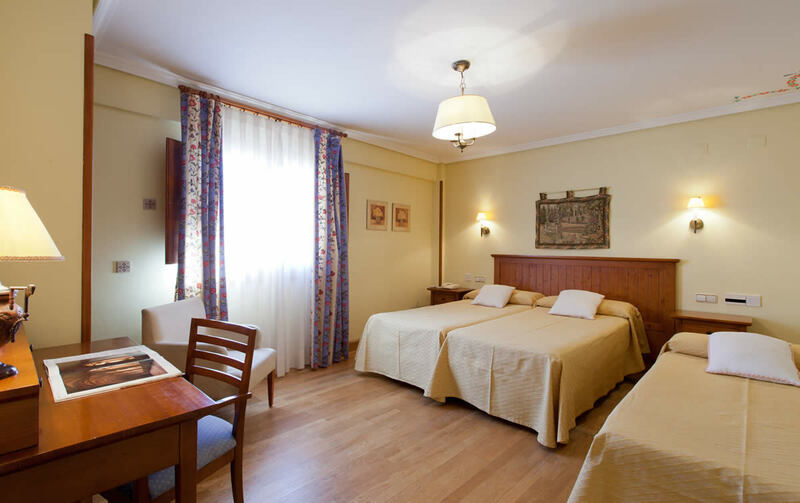 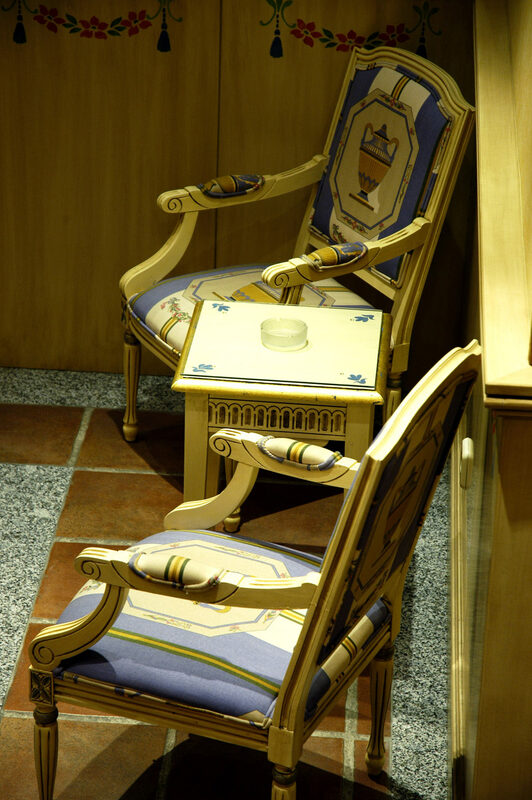 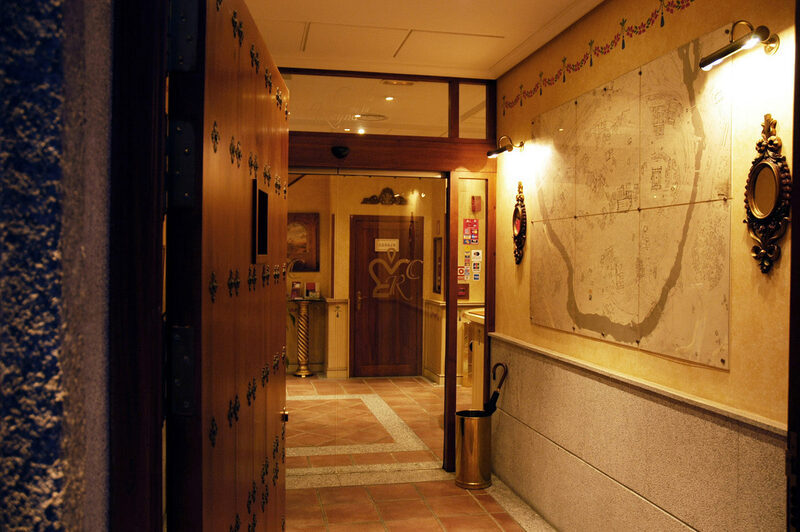 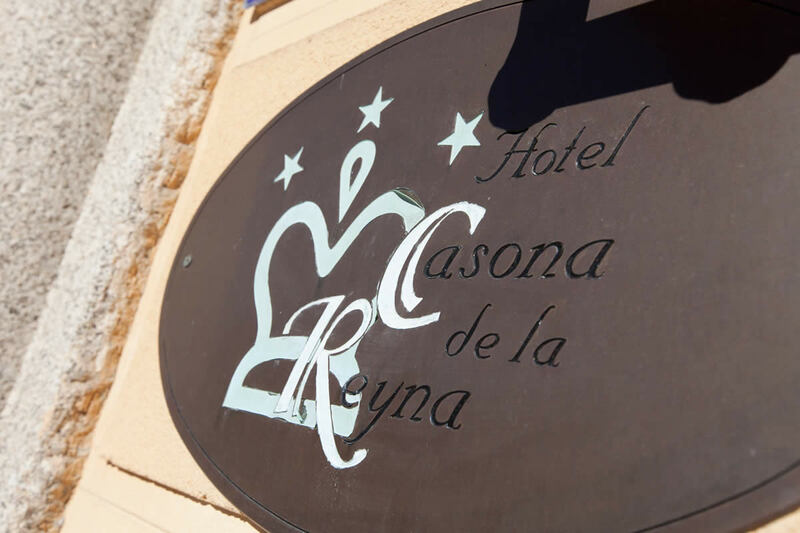 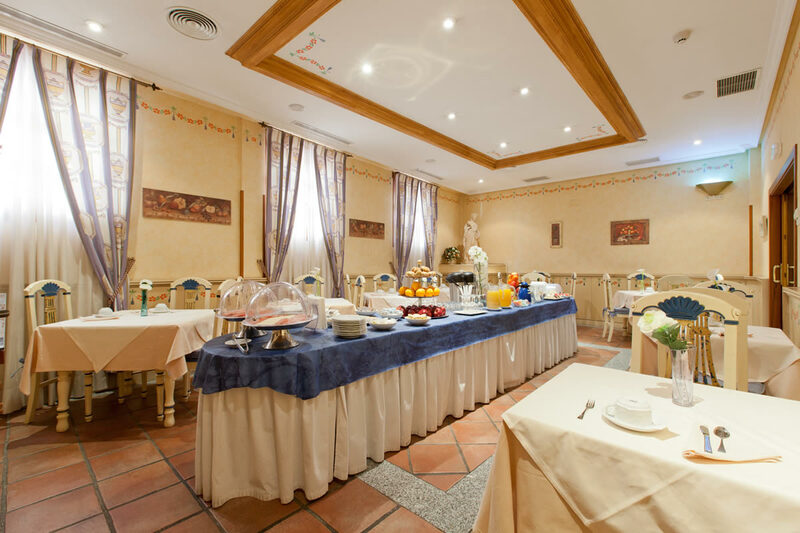 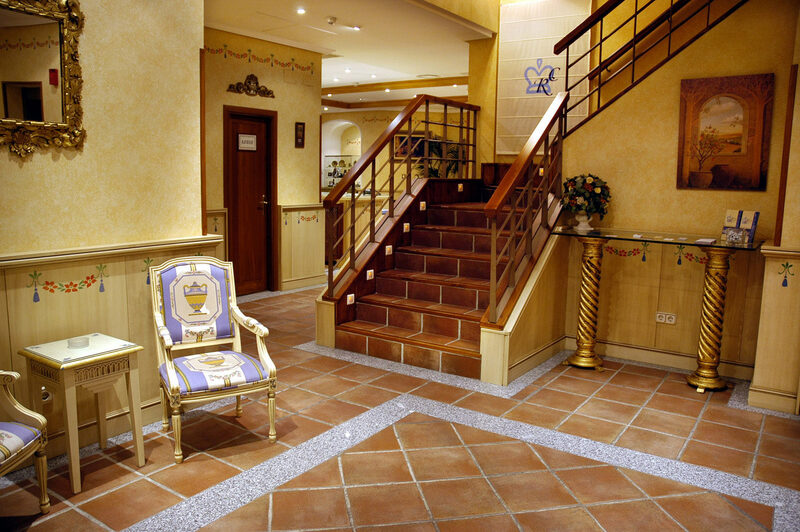 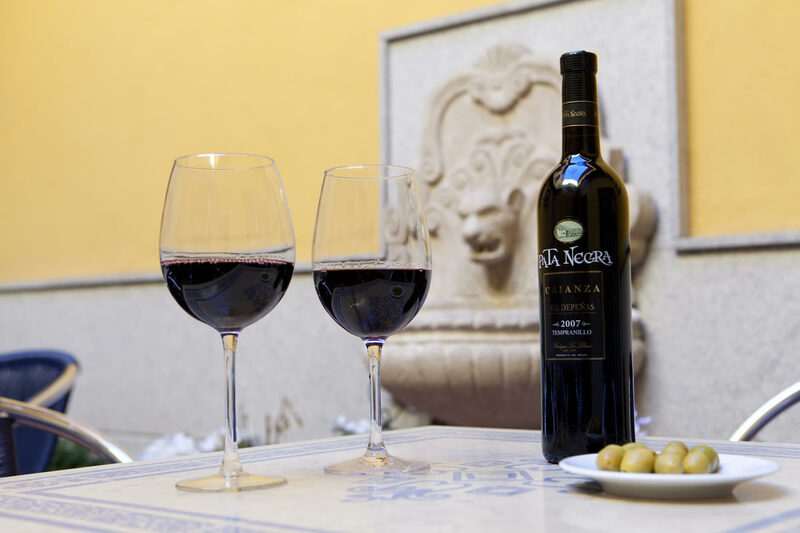 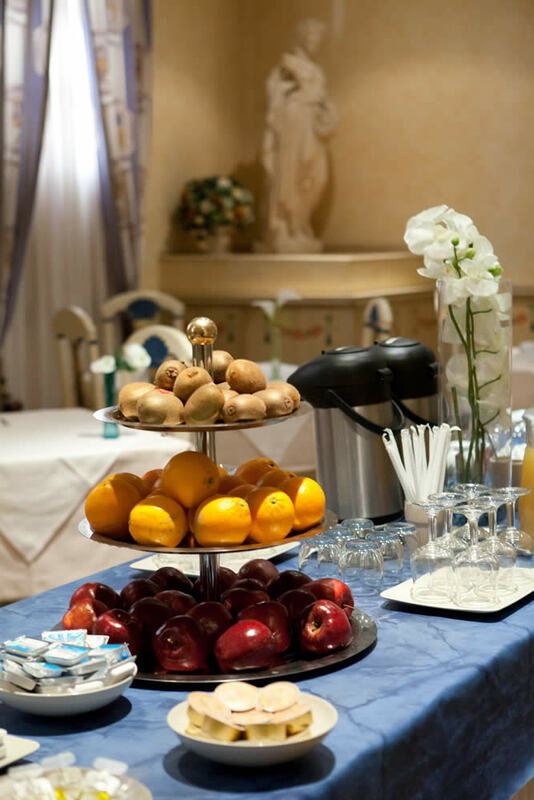 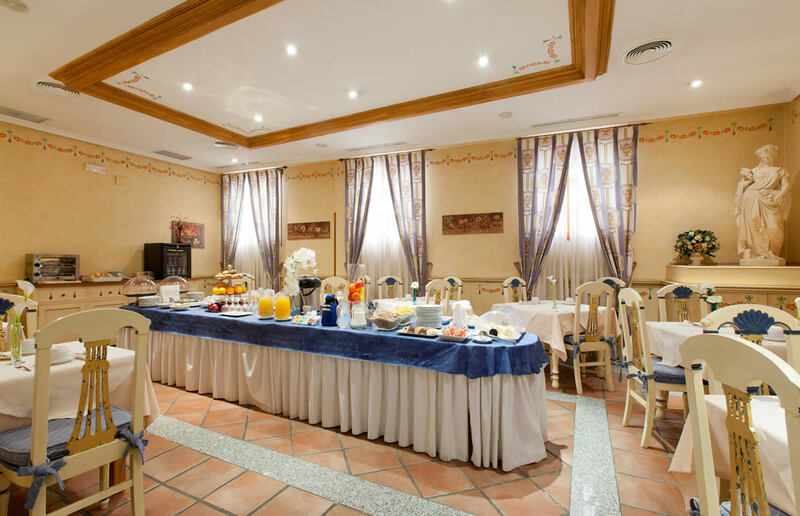 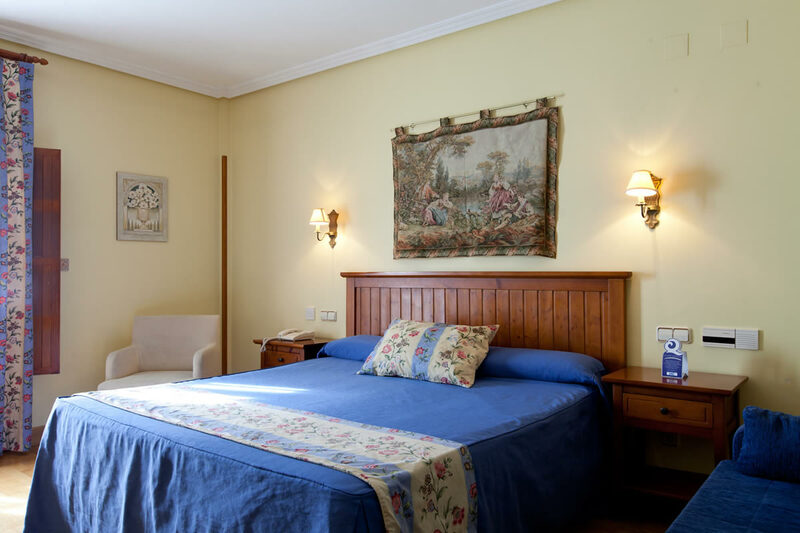 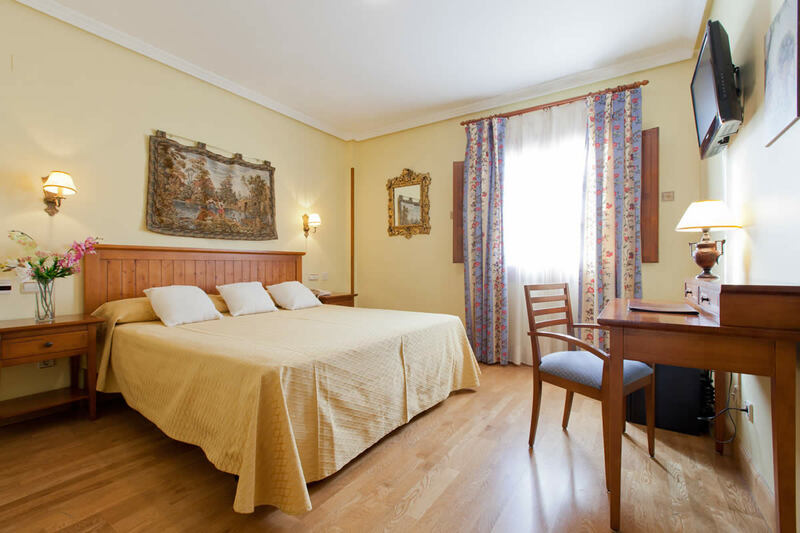 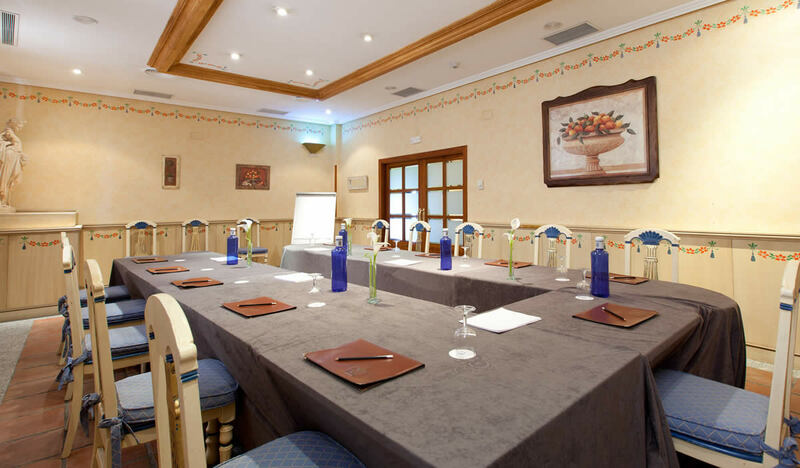 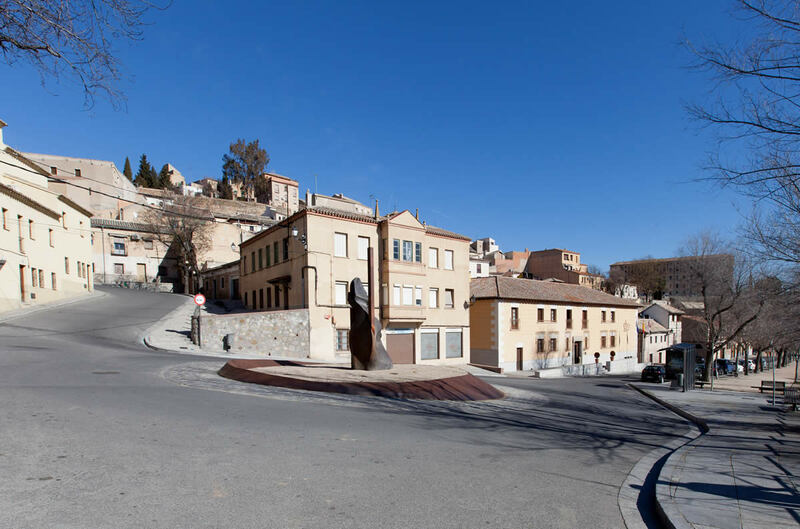 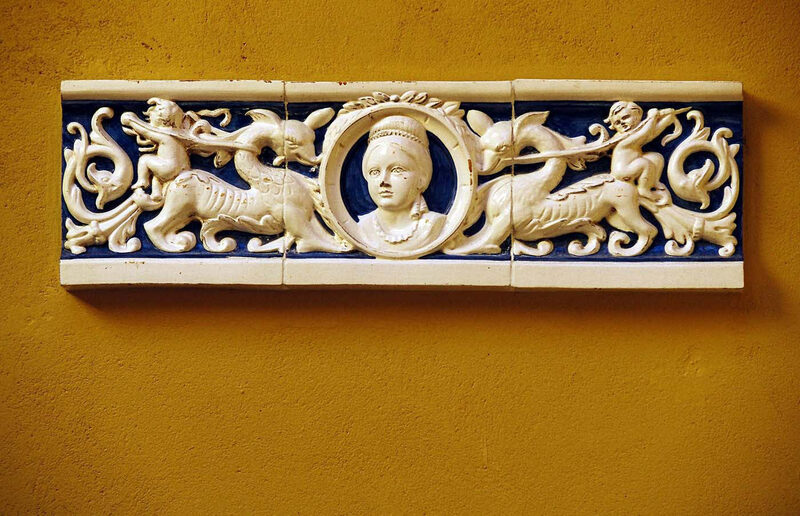 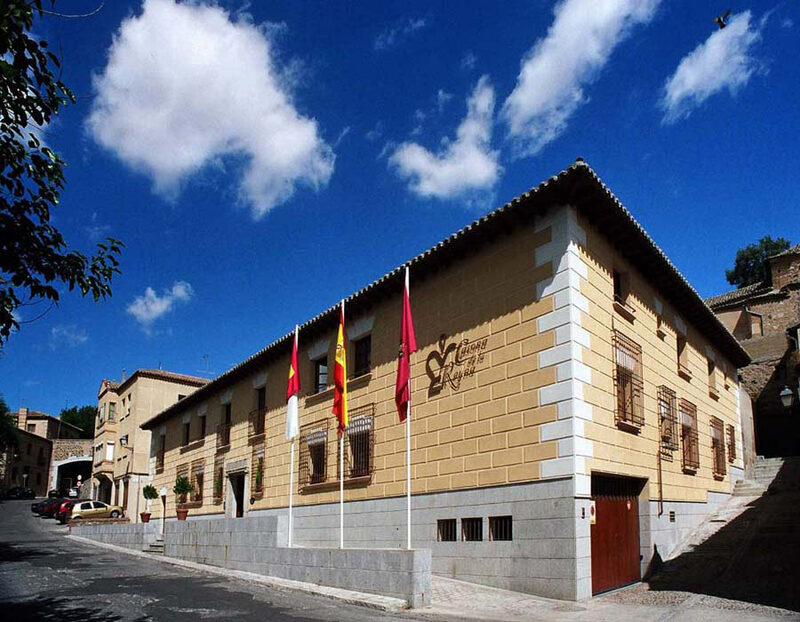 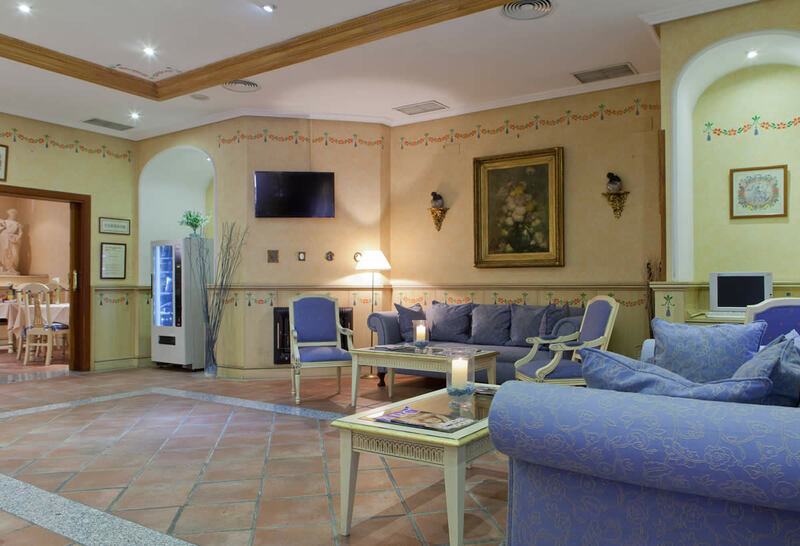 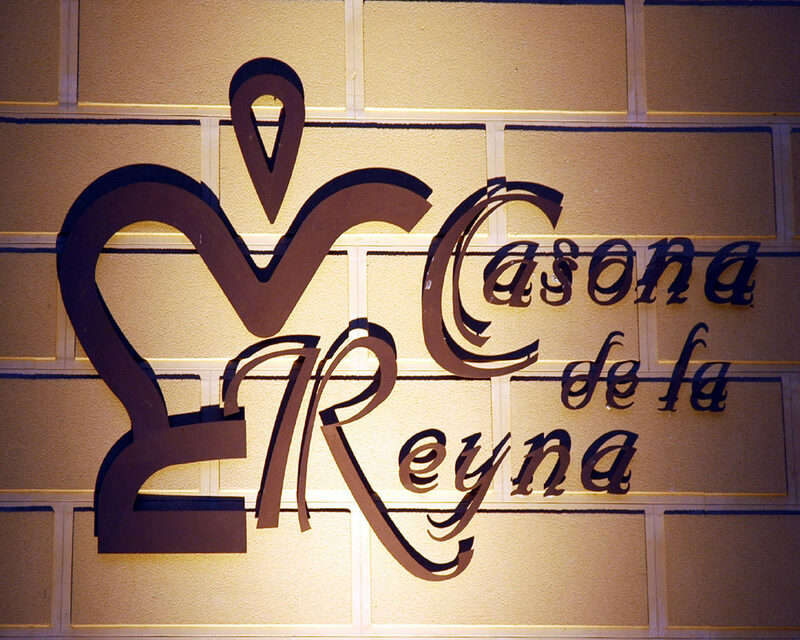 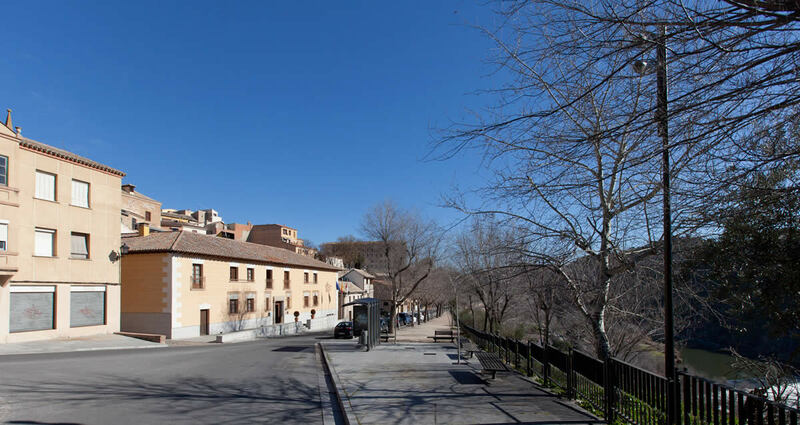 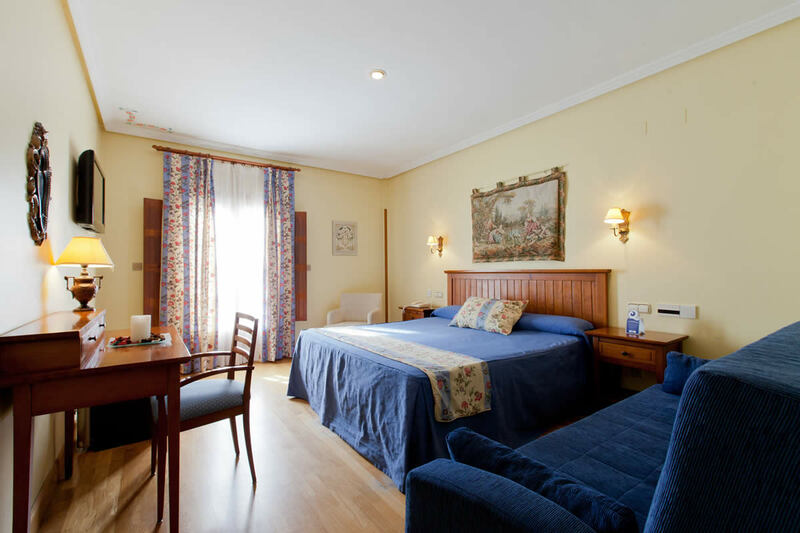 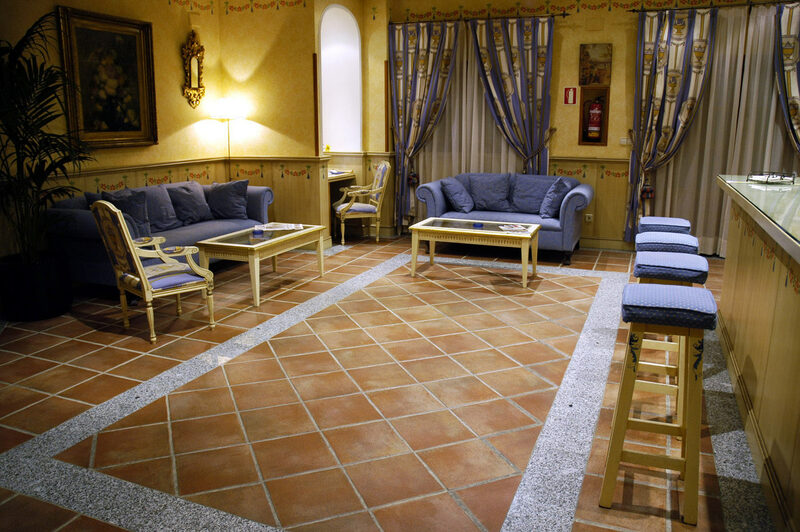 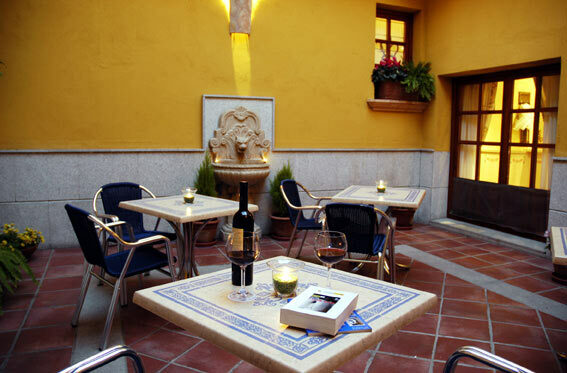 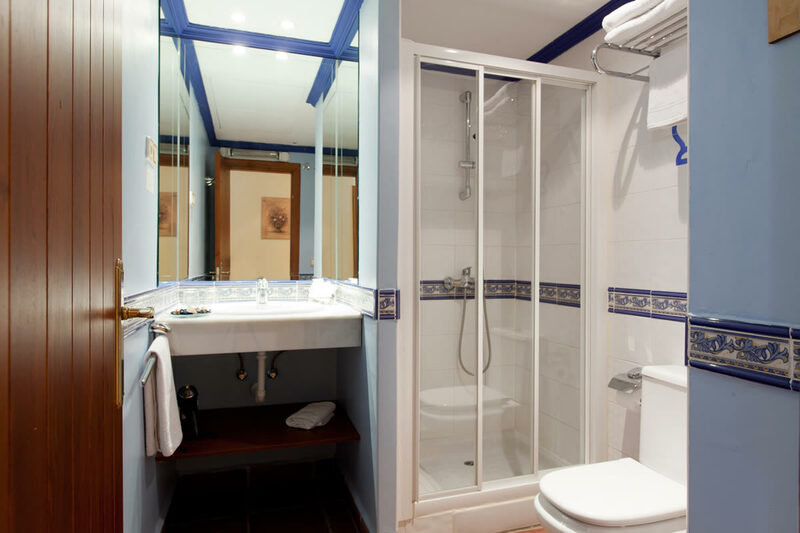 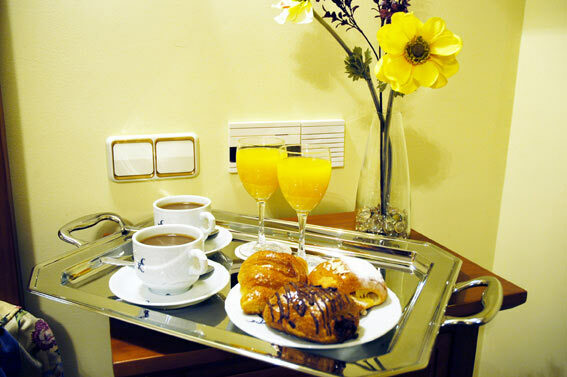 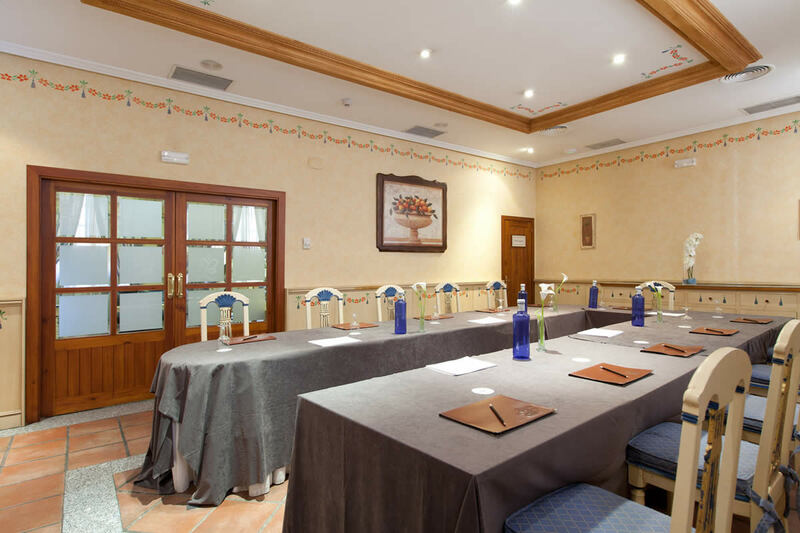 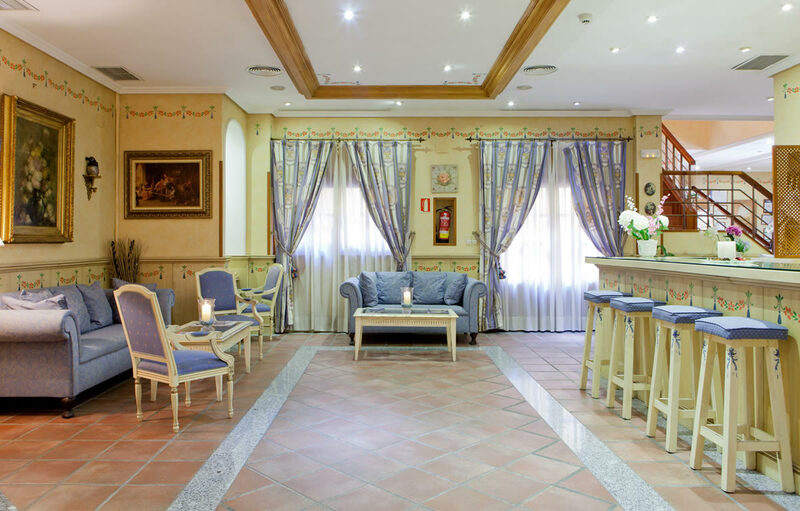 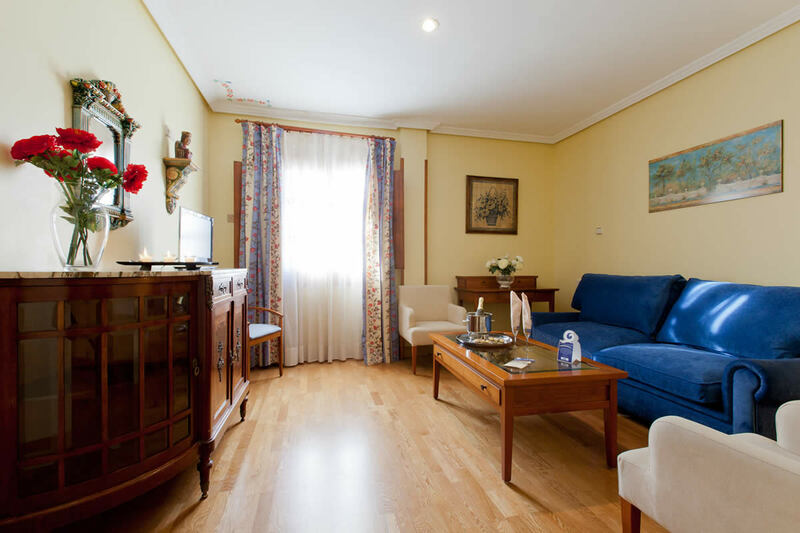 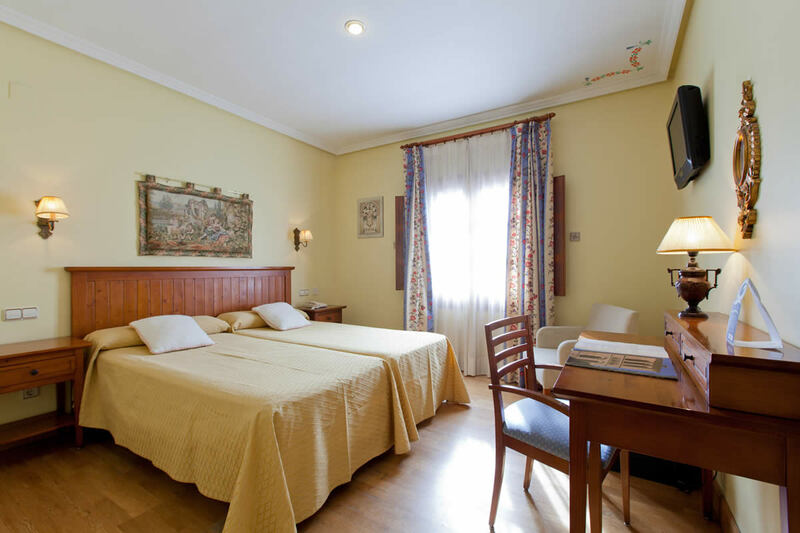 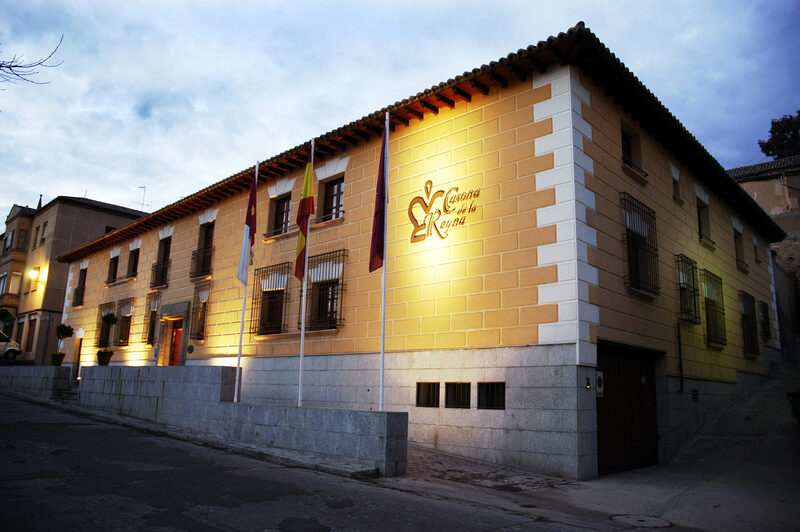 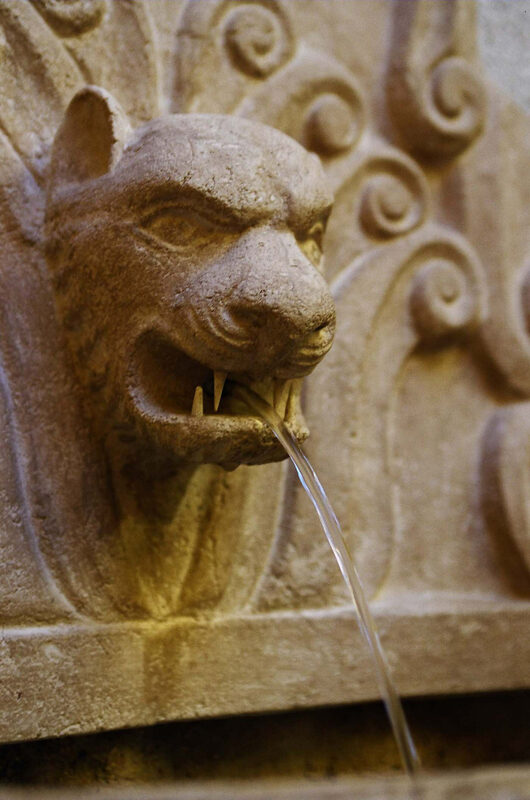 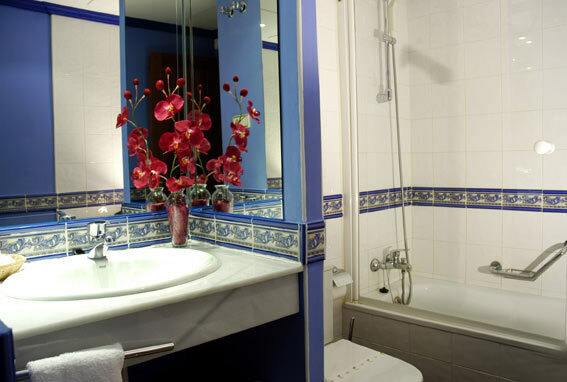 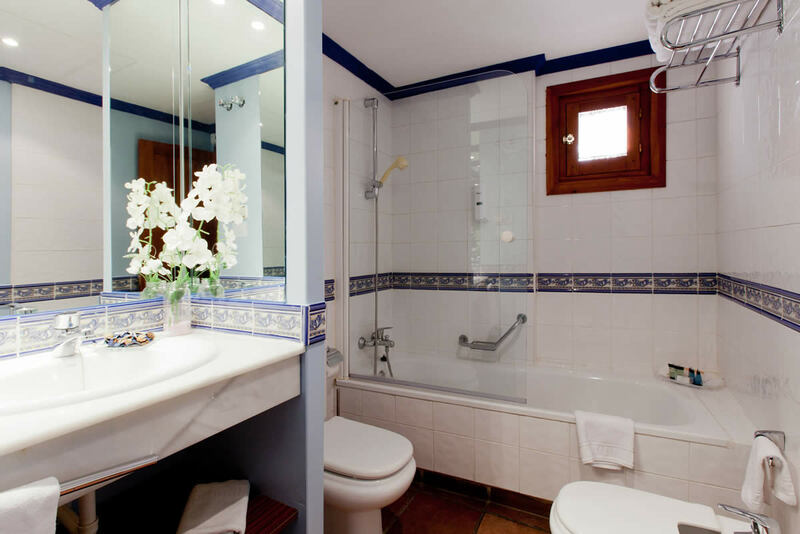 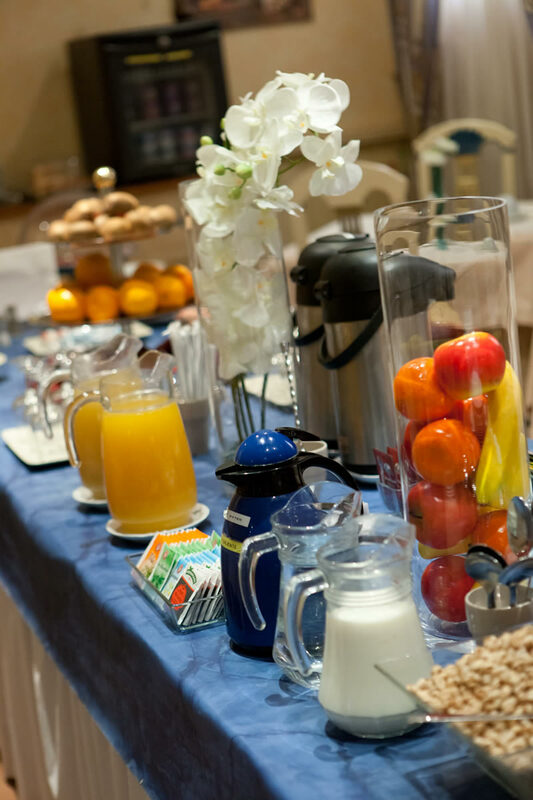 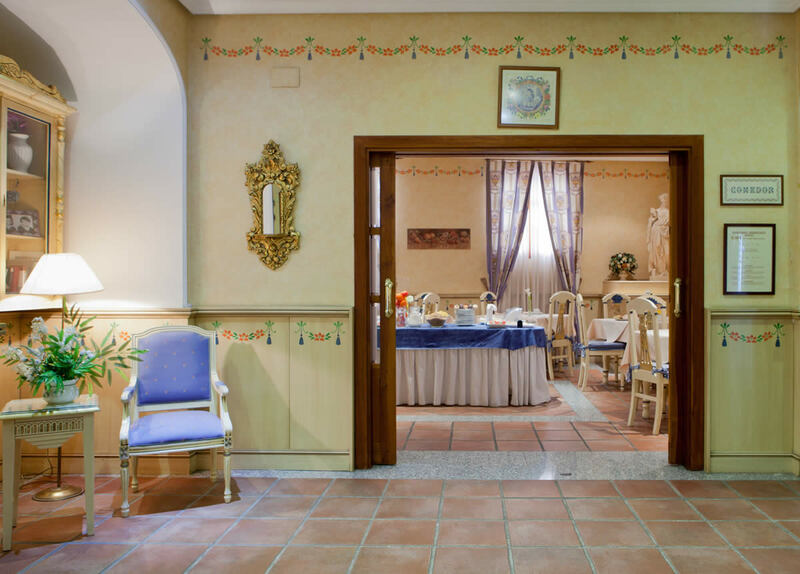 Welcome to the photo gallery of the Hotel Casona de la Reyna, our hotel in Toledo. 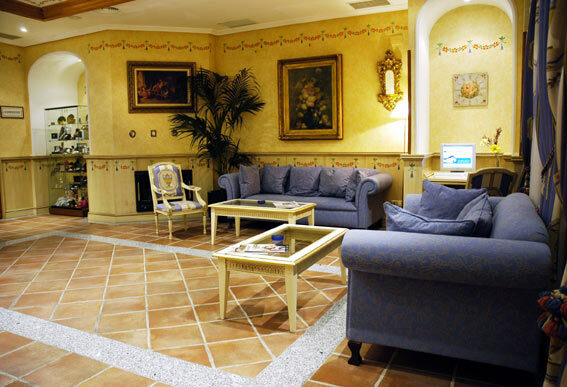 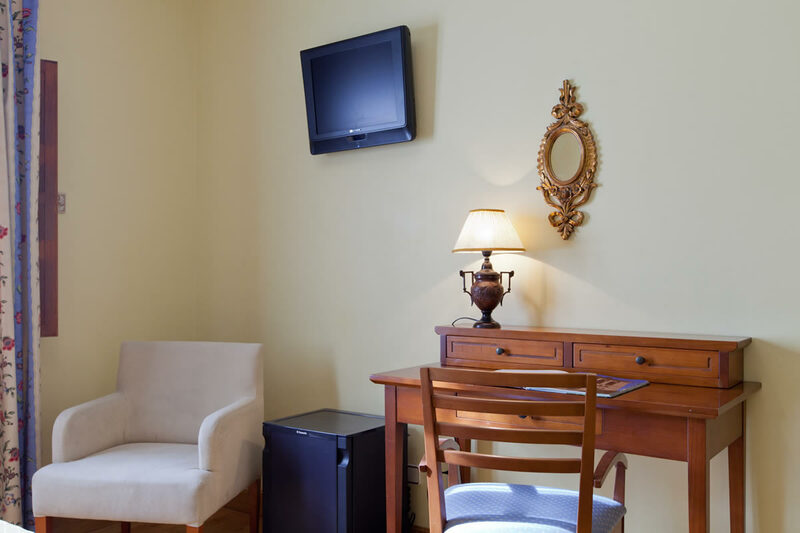 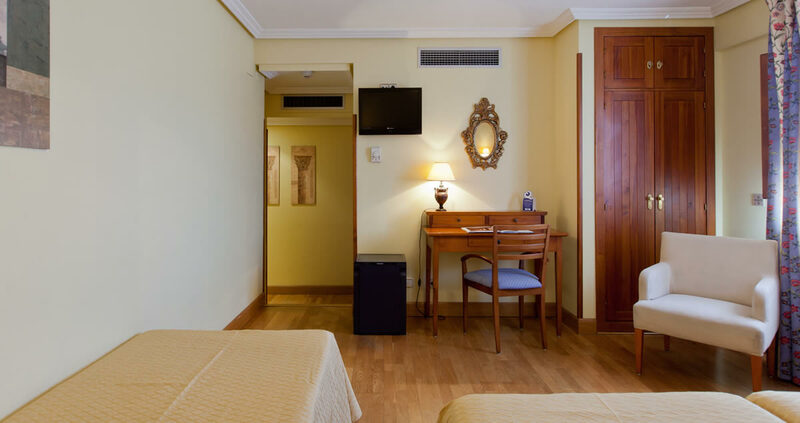 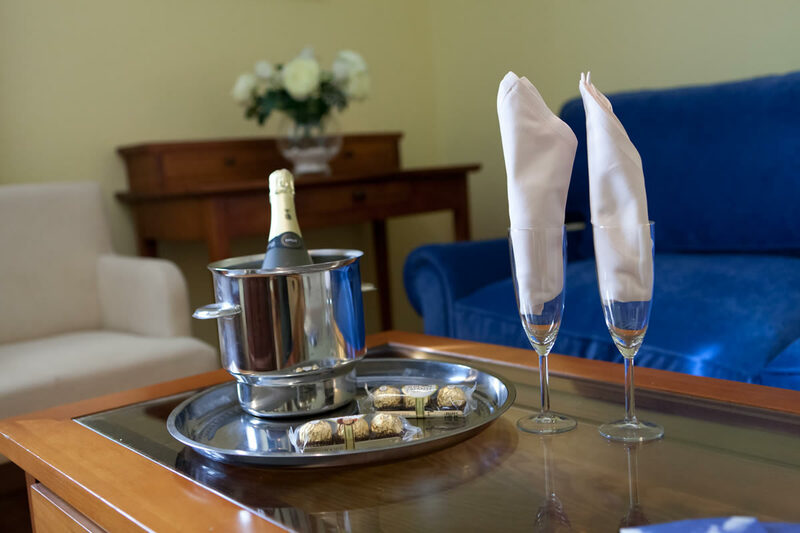 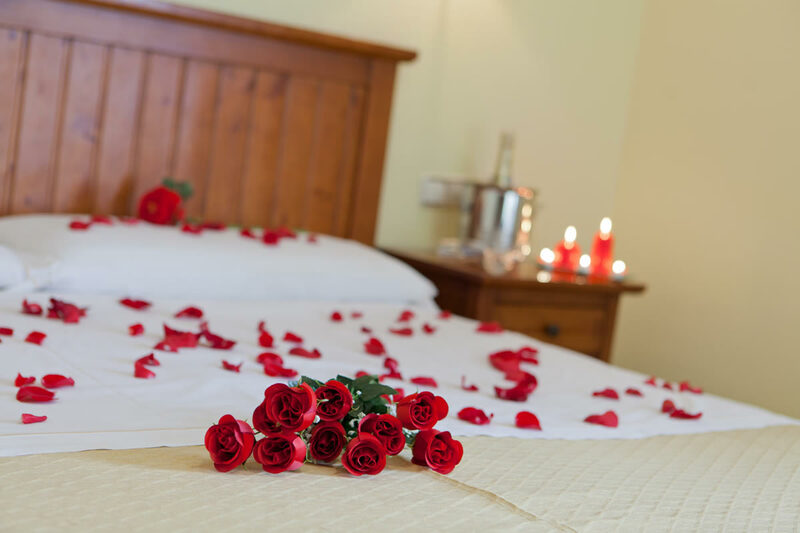 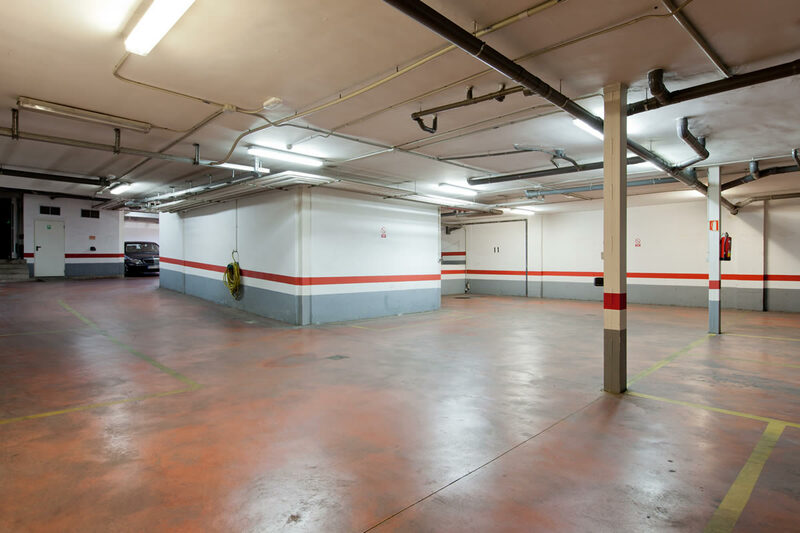 Discover the comfortable facilities we enjoy and visit the comfortable private and common areas, only one click away. 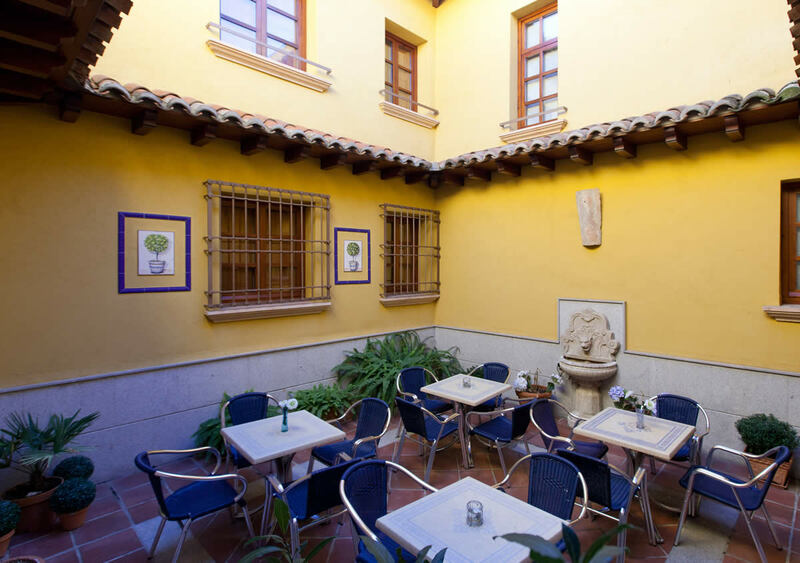 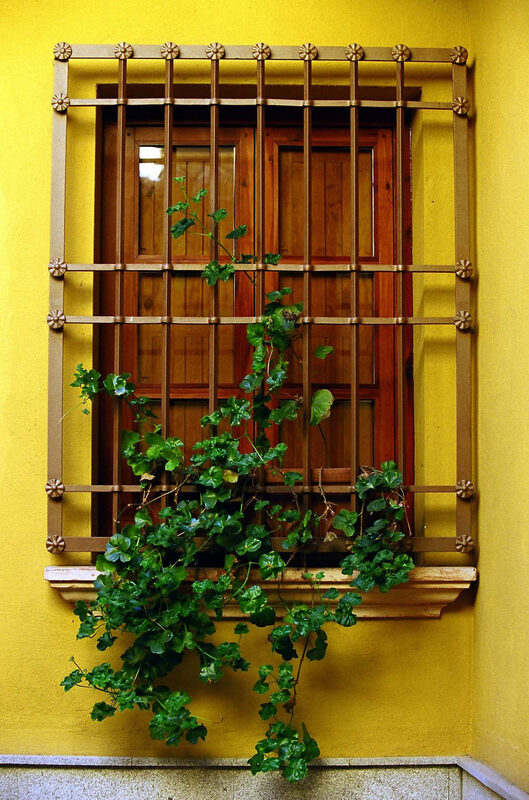 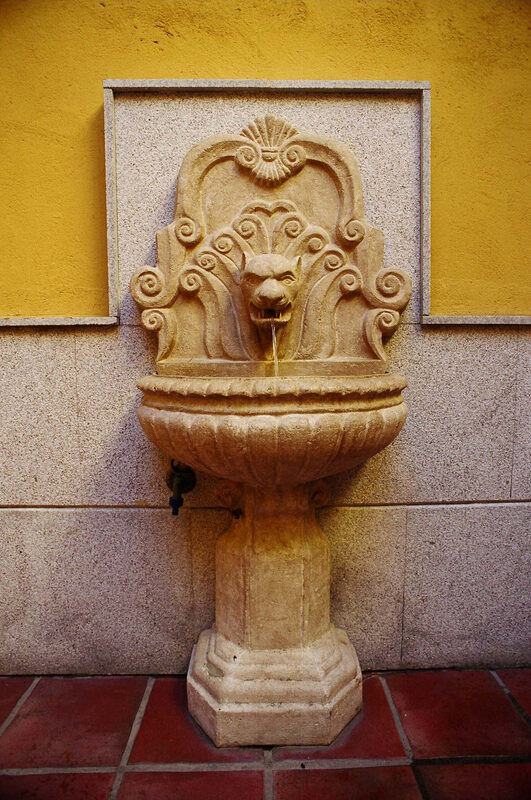 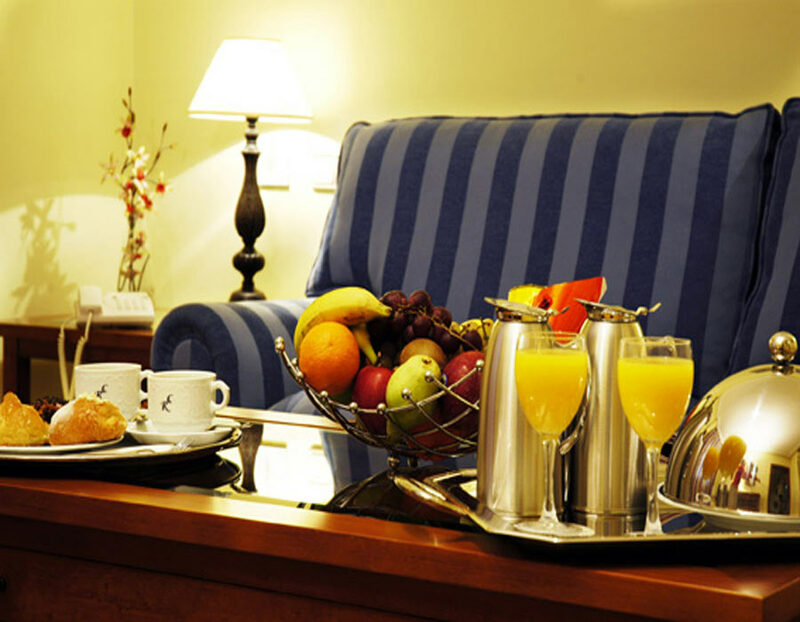 Book now at our boutique hotel in Toledo and enjoy your holidays or a business trip to this Castilian city.